Services: In-store marketing materials, media interviews, personal appearance, PSA, video and social posts. Achievement: DLB was tasked with recommending relatable celebrity moms who had school-age children, for an expansive back-to-school campaign for Staples. 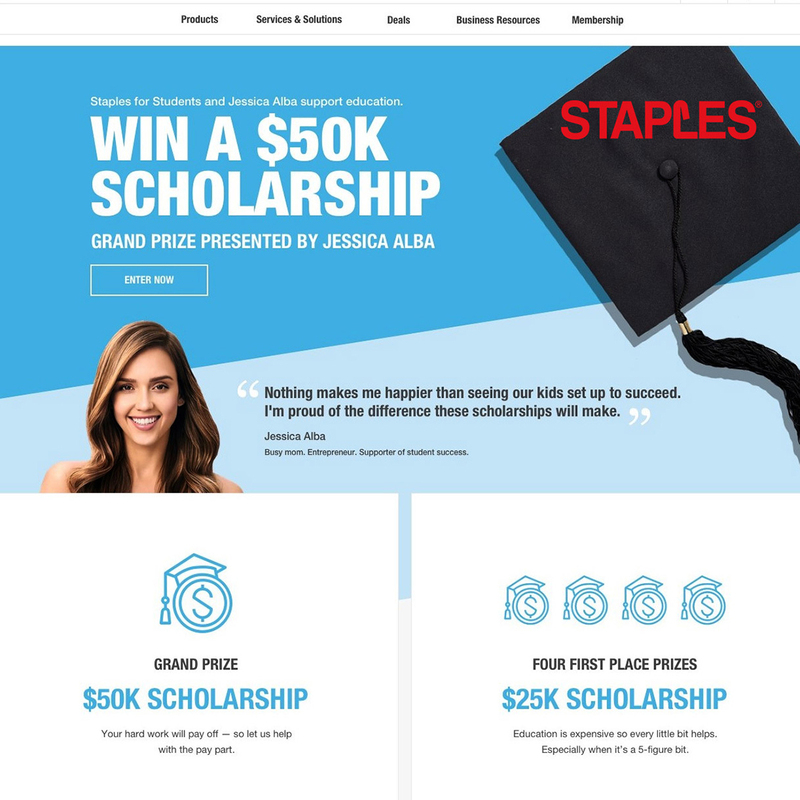 We secured Jessica Alba who skillfully delivered key messaging during a NYC media day, participated in a sweepstakes contest, print ads and posted creative social content.